Accessories: Something wicked this way comes . 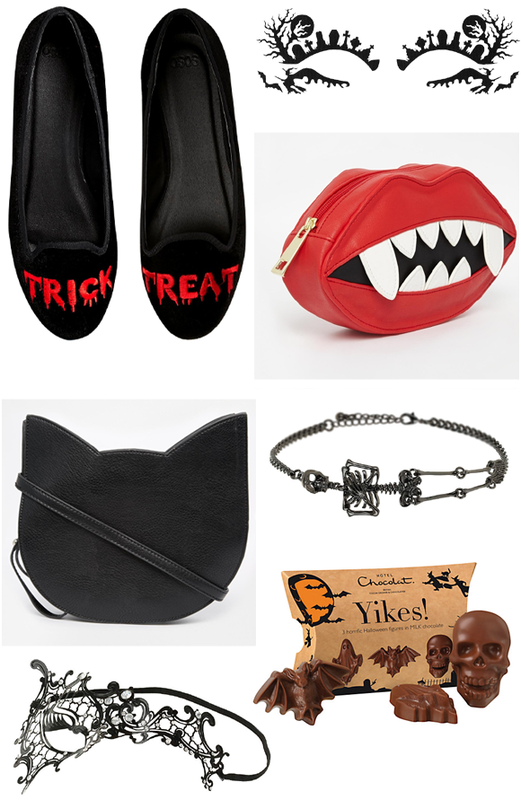 . .
Halloween posts are somewhat of an annual tradition here on Lily in the Labyrinth, and this year I'm treating you to a collection of accessories that could add a hint of Halloween to any outfit this October 31st. 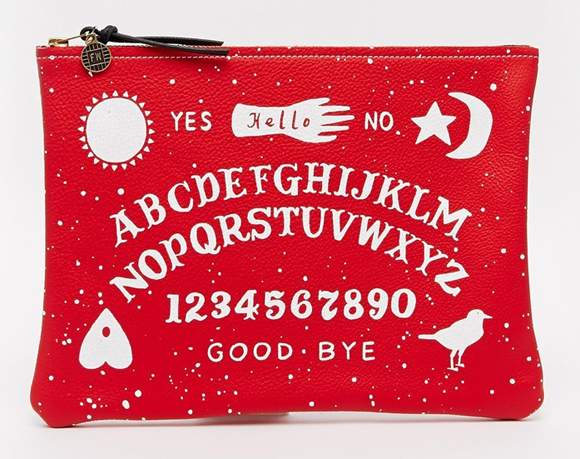 I love the Ouija board clutch bag and think FaceLace are killing it this year with their bewitching face stickers! 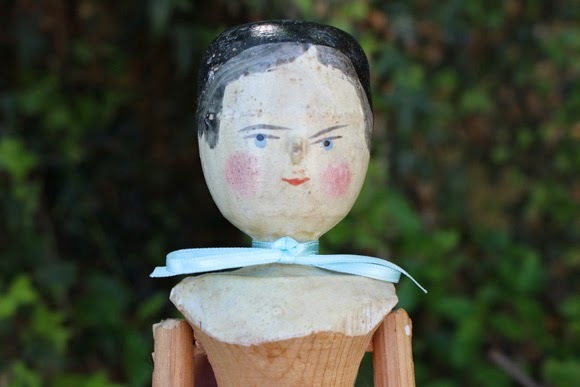 What are your favourite Halloween finds so far this year?